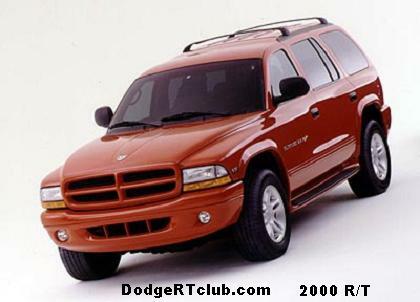 The R/T version did not show up until the Neon’s third model year, 1998. The package included special badges, better gearing in the transaxle, stiffer coil springs, plus stripes down the topside, though you could factory-delete these. Colors were red, blue, black or white. Stripes down the top were silver, except on the white cars, ijn which case, blue striping was used. Powering these cars was a 2.0 DOHC I4, producing 150hp. Shifting was handled only by a manual on the R/T. The first generation Neon was done after the 1999 model year. 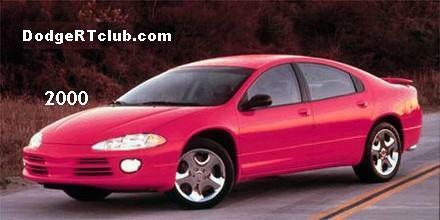 The Neon R/T returned for 2001. This R/T included 16″ wheels, stiffer suspension, spoiler, chrome exhaust tips, and quick ratio steering. Powering this one was a 2.0 SOHC Magnum I4 making the same 150hp. Once again, a manual transmission was the only choice. The lasy year for the Neon was 2005.